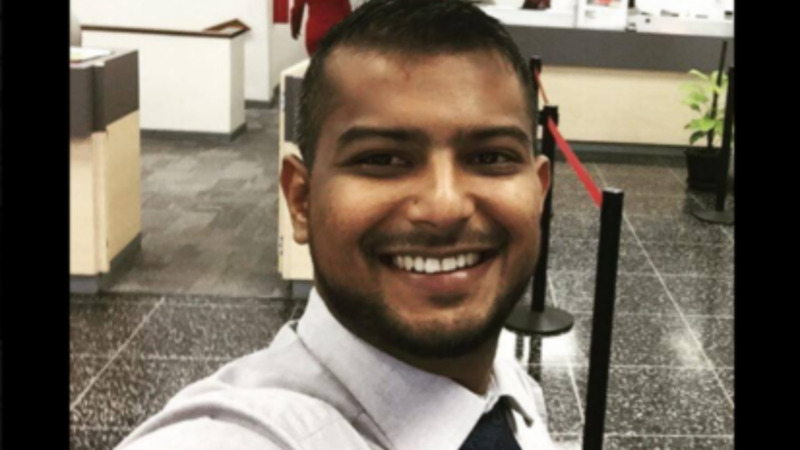 Employees at McDonald’s Cipriani Boulevard location remain fearful for their lives following the murder of branch manager Ashmeed Mohammed two Sundays ago. Armed gunmen stormed the restaurant and shot at Mohammed when he answered a knock at the door after the restaurant had closed up. Investigators believe Mohammed’s killing was a hit. Police have been reviewing CCTV footage, but are yet to detain a suspect in connection with the murder. The restaurant reopened over the weekend, however, operated with skeletal staff as a number of employees did not turn up to work. Speaking with LoopTT under the condition of anonymity, one employee who expressed the sentiments shared by the rest of the staff said while counselling had been provided to the employees who witnessed the tragic killing, workers are still shaken by the brutal murder of their colleague. She said the workers have since requested that armed security guards be posted at the restaurant in the event that Mohammed’s killers return, and to prevent the occurrence of a similar incident. The woman also agreed with police that Mohammed had been targeted. She further alleged that there has been a level of victimisation taking place at McDonald’s following the murder, as some staff members have allegedly been threatened with possible disciplinary action because they did not turn out to work when the restaurant reopened on Saturday. She added that they just want to feel safe especially given the late hours they work. 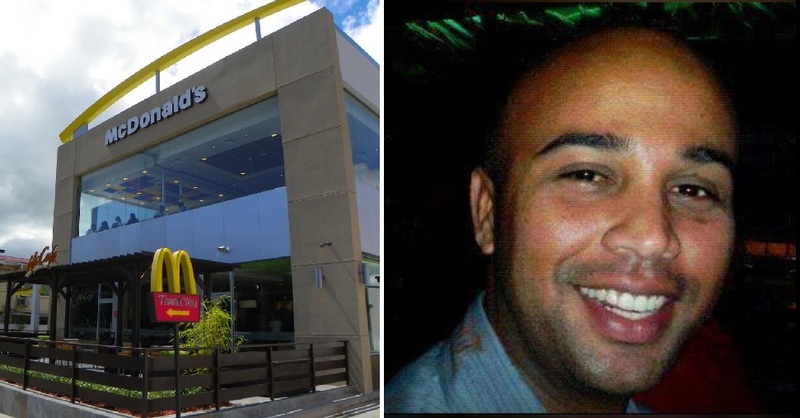 McDonald's TT has expressed its concern for the workers' safety and well-being in light of the tragedy, stating that it is a 'top priority' for them. Top officials with the company have been in contact with Mohammed's family following the incident. McDonald's TT is also working with the authorities to ensure that Mohammed's killers are brought to justice.